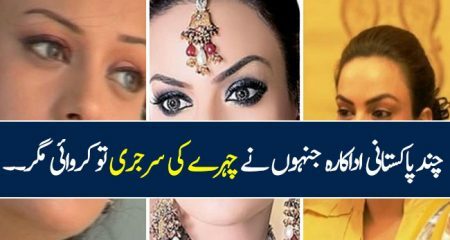 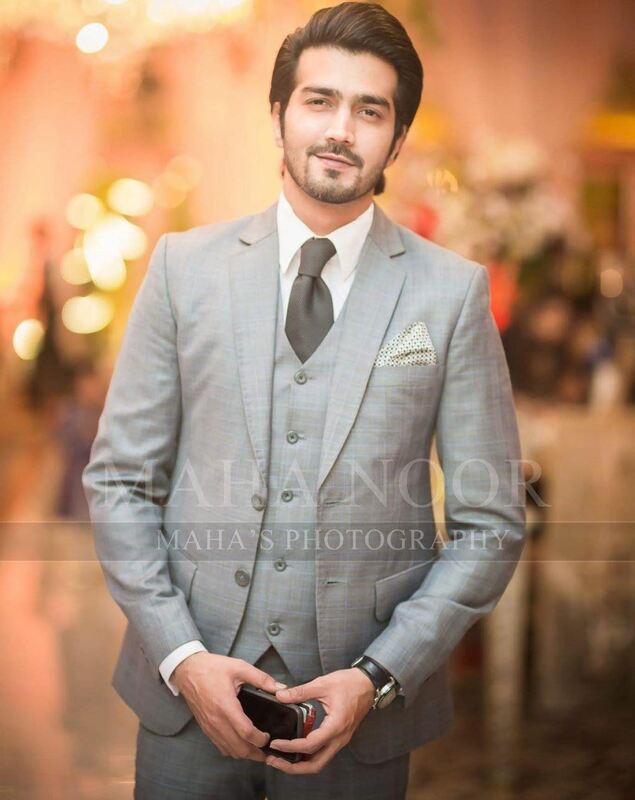 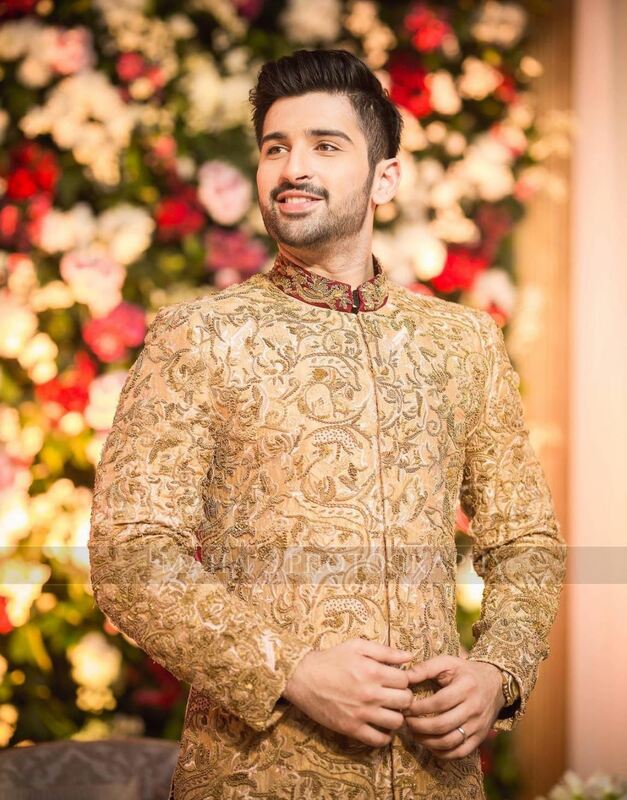 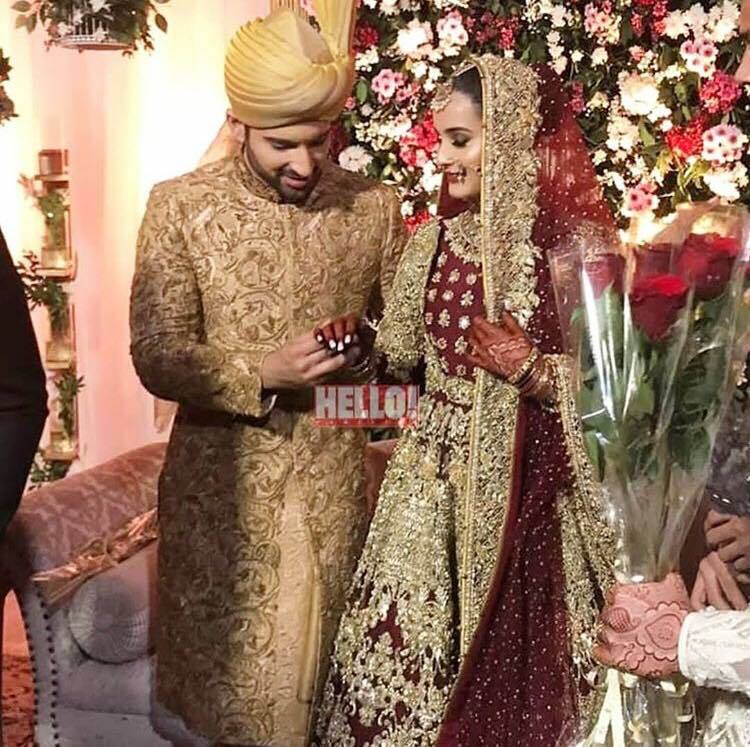 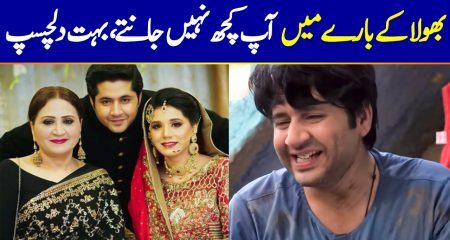 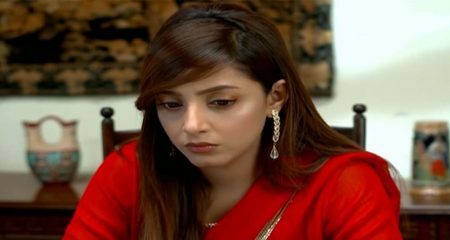 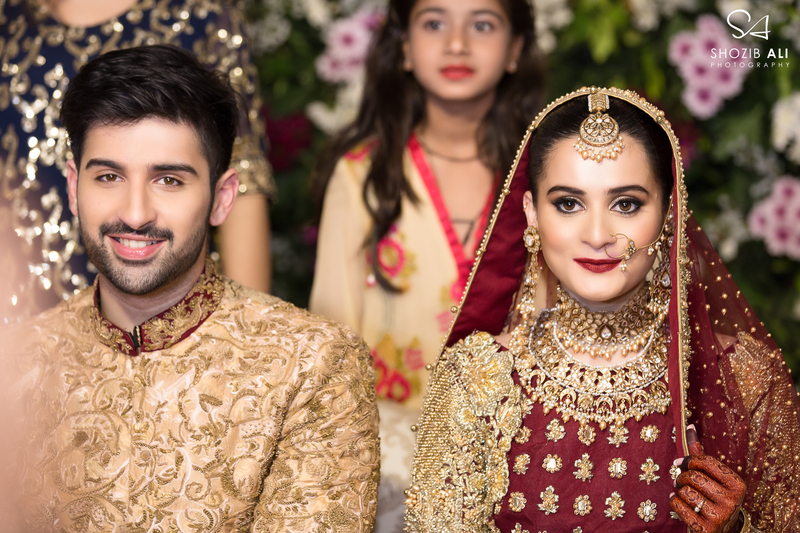 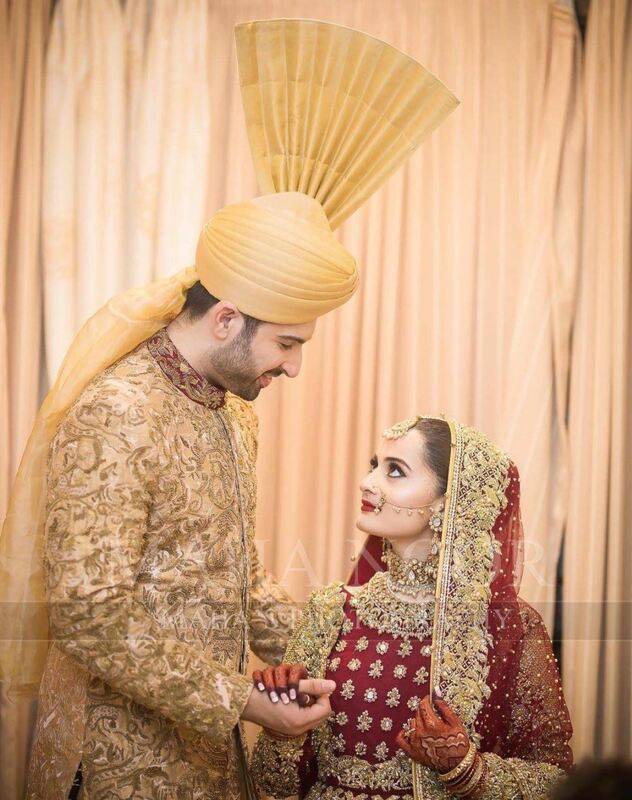 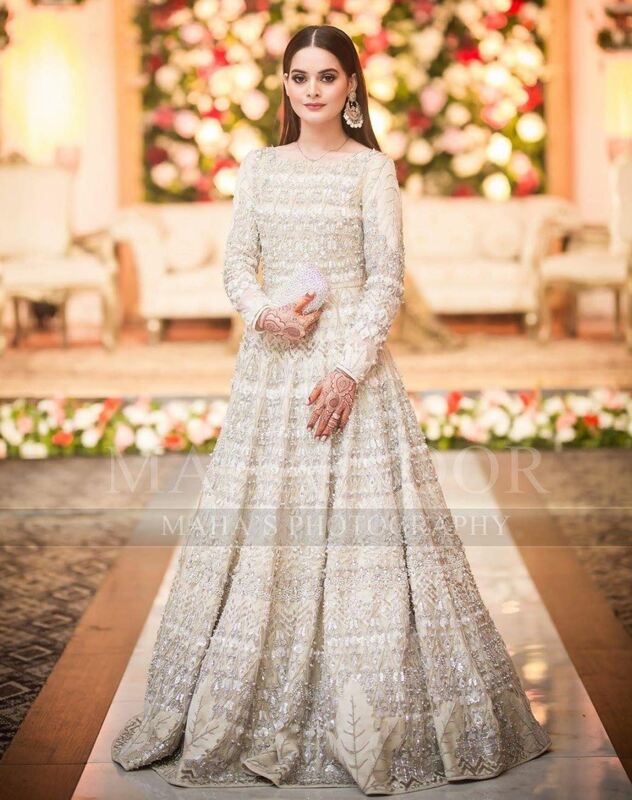 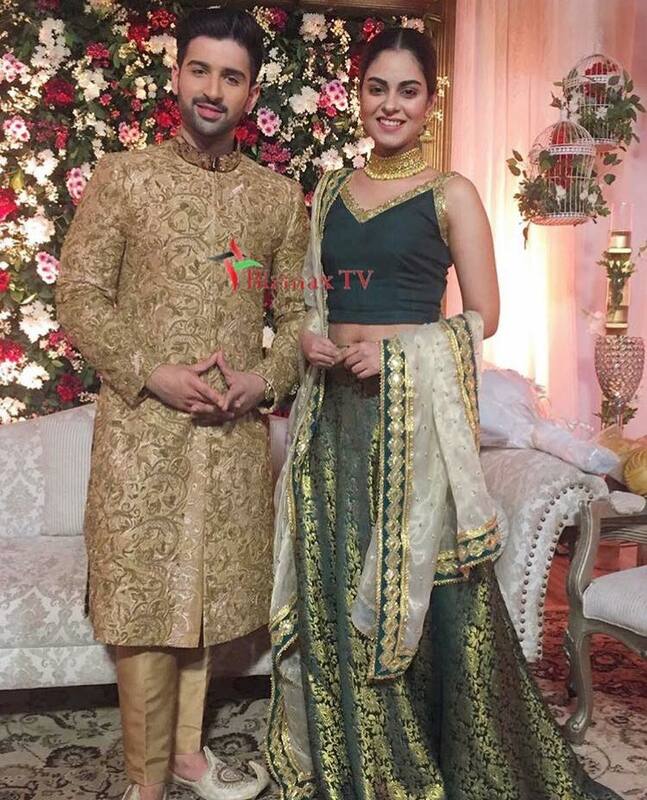 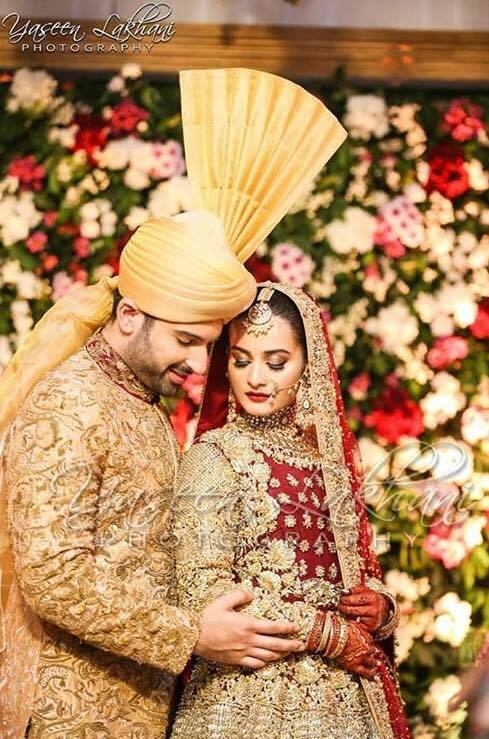 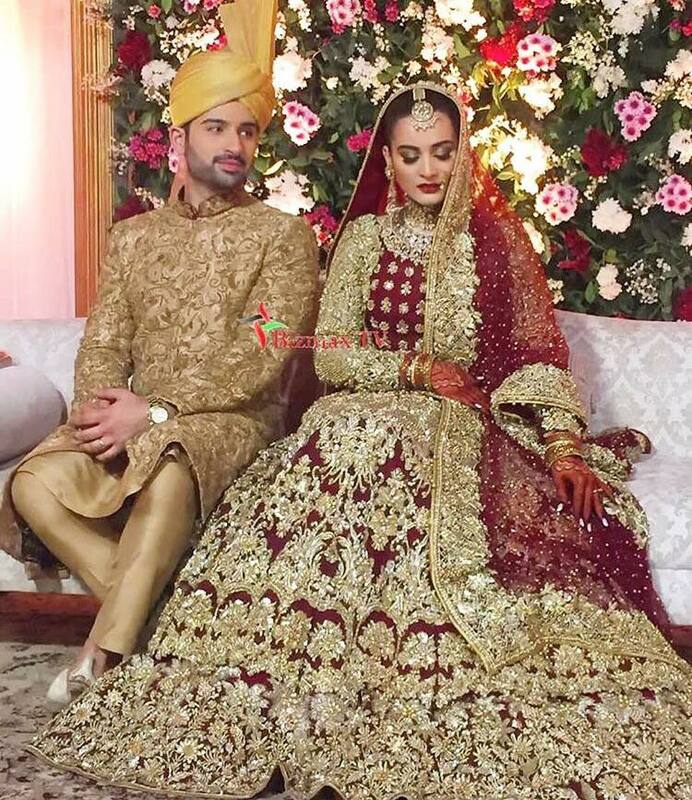 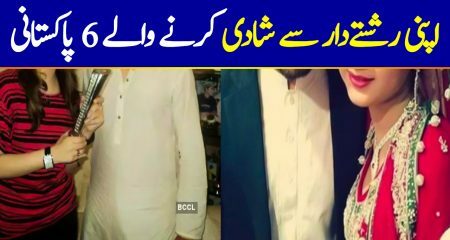 Aiman Khan wedding exclusive pictures and videos are finally out. 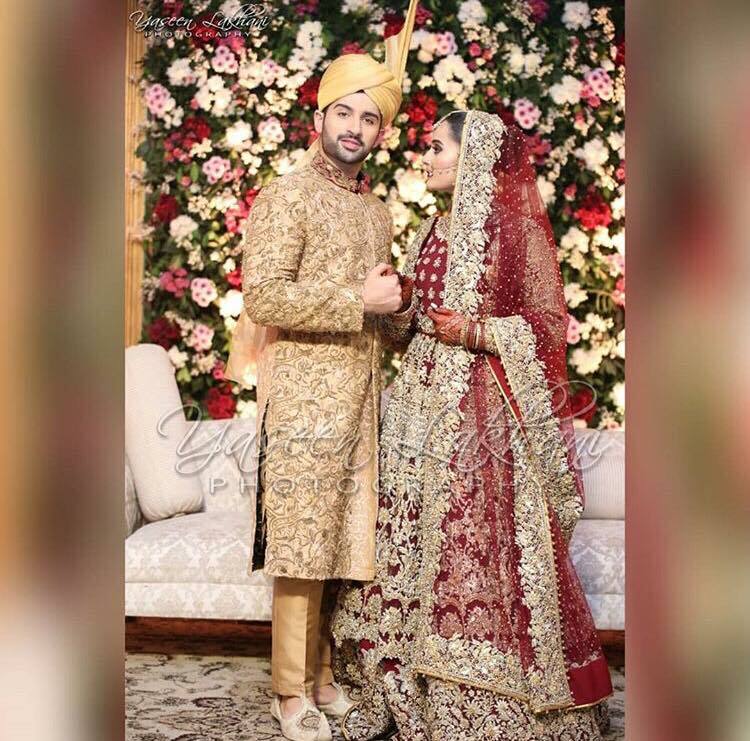 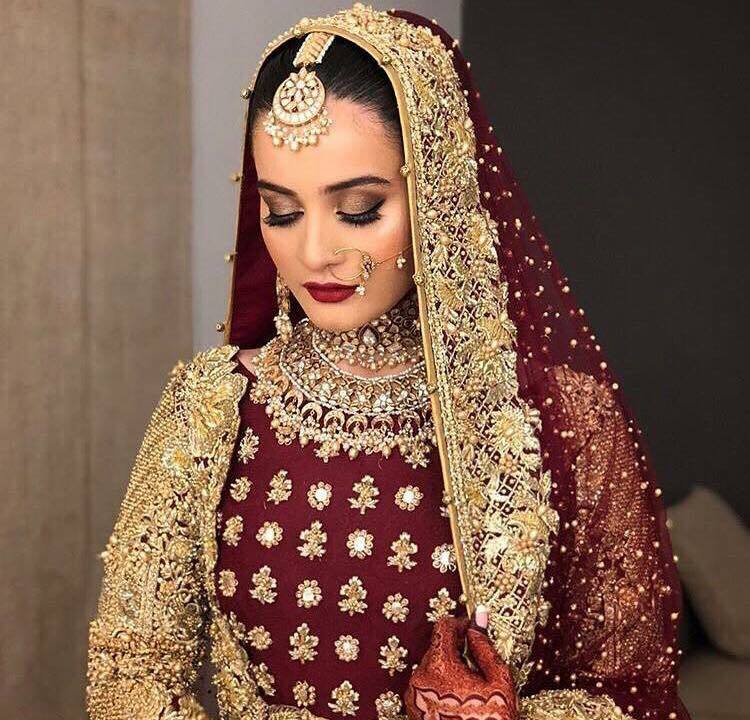 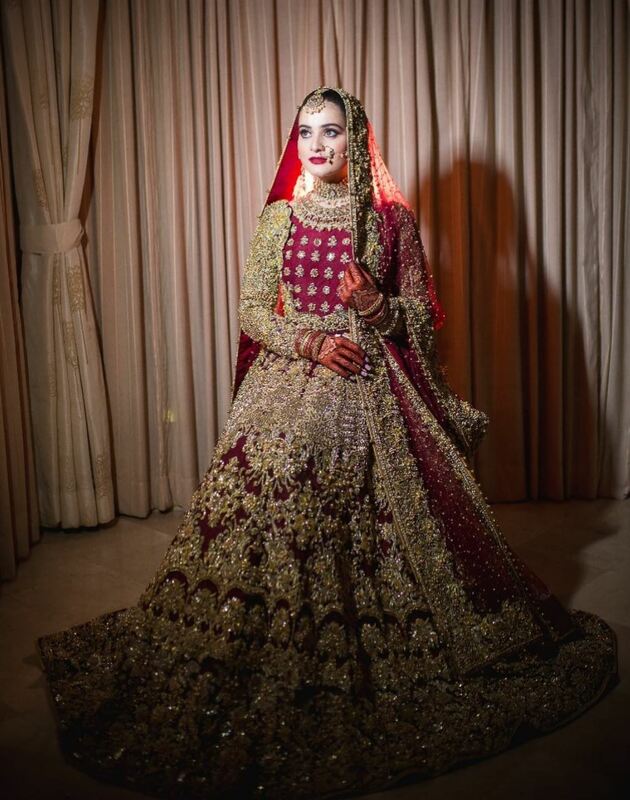 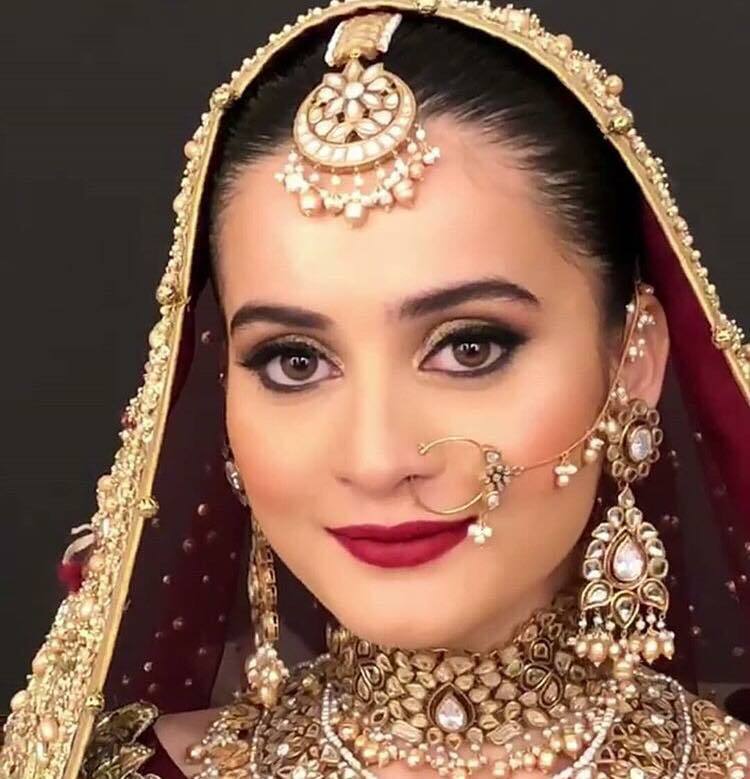 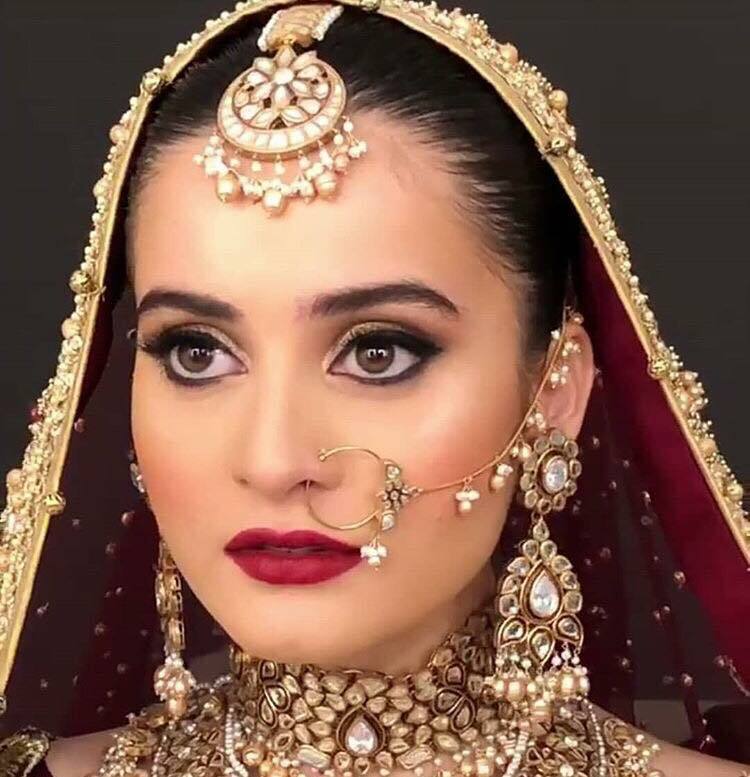 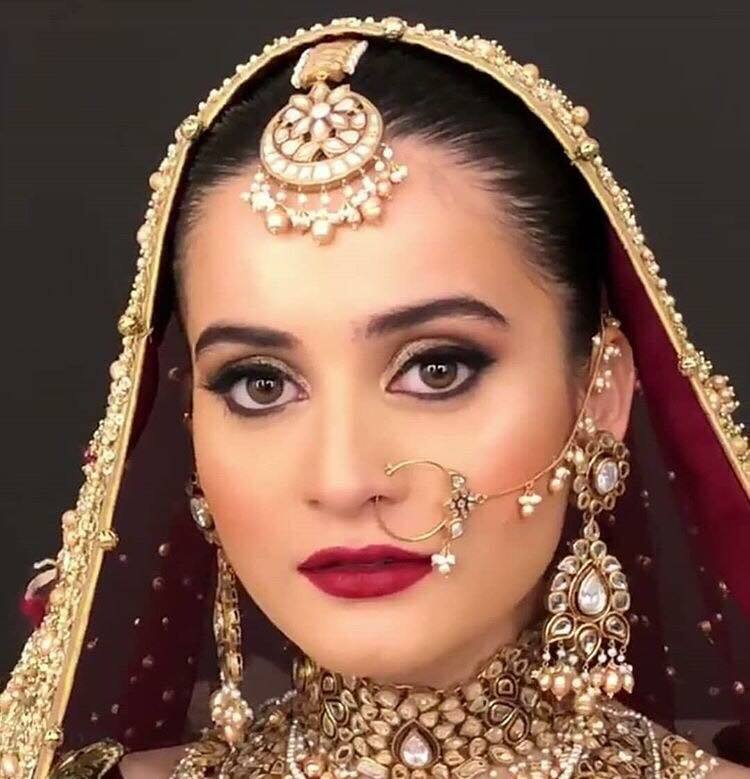 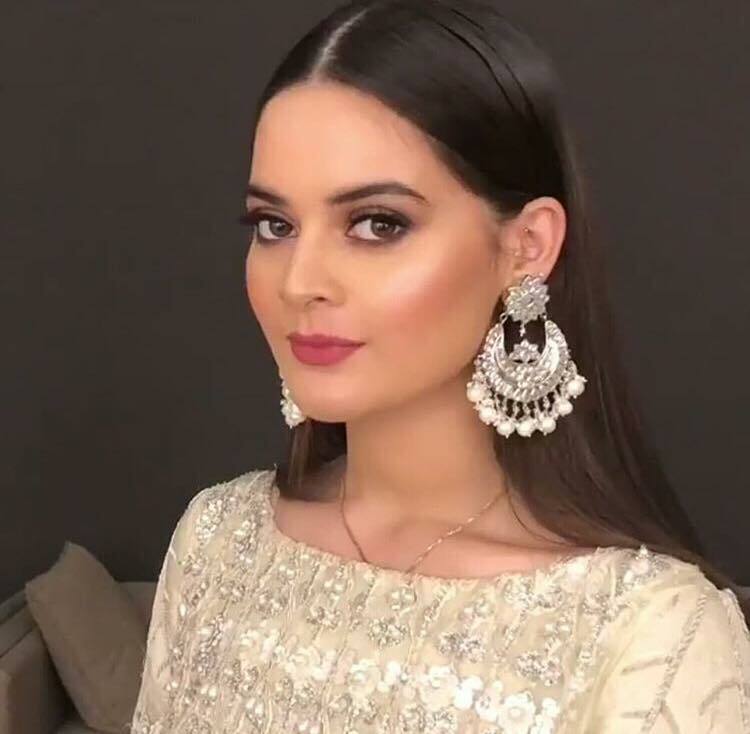 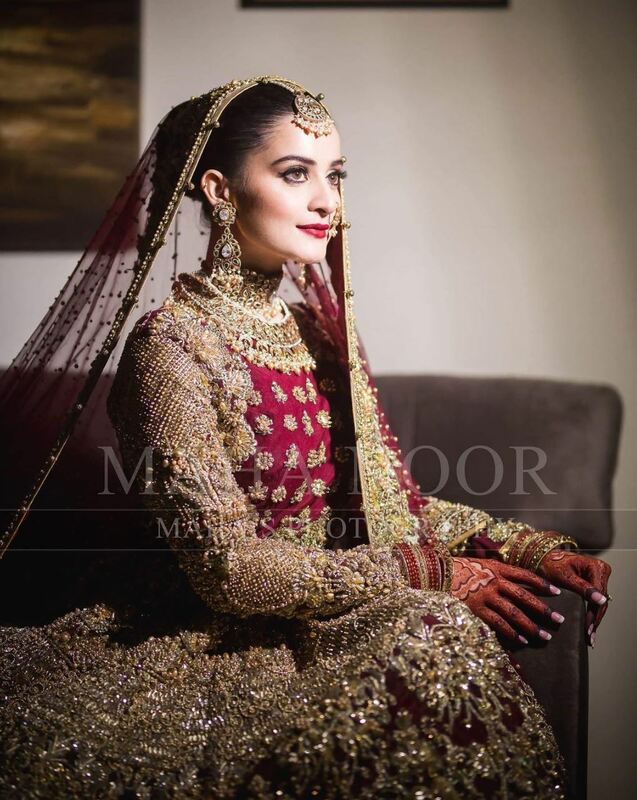 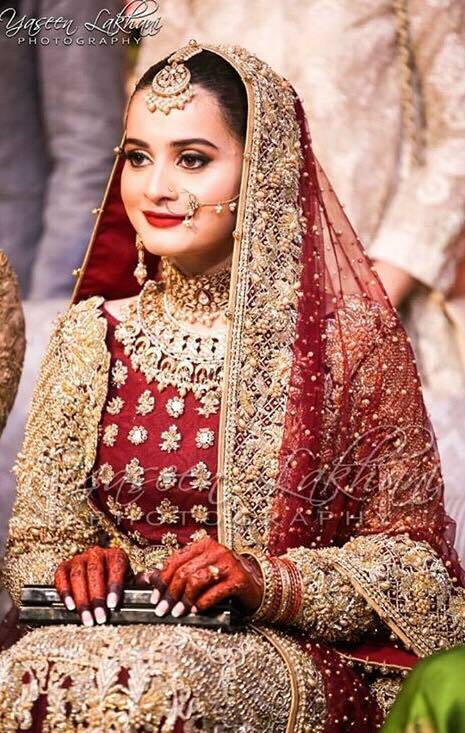 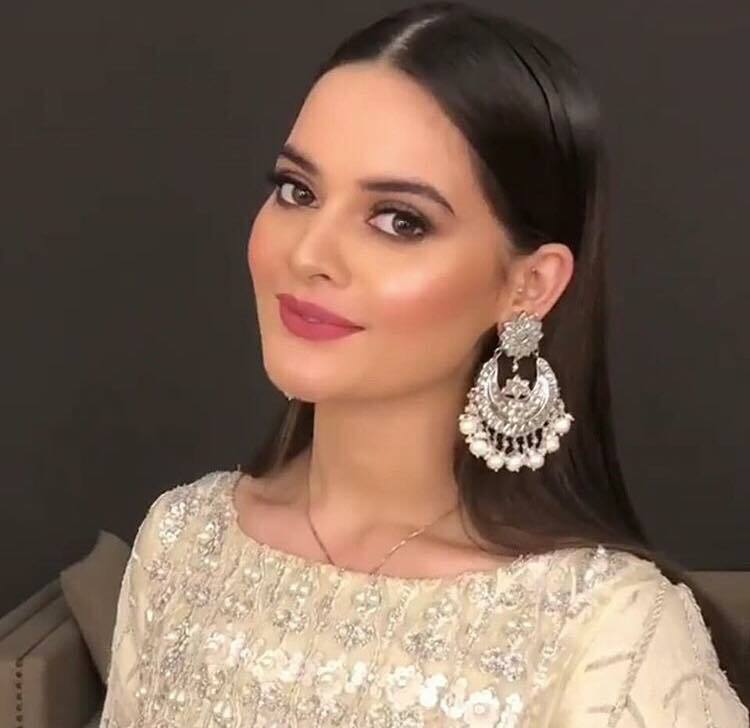 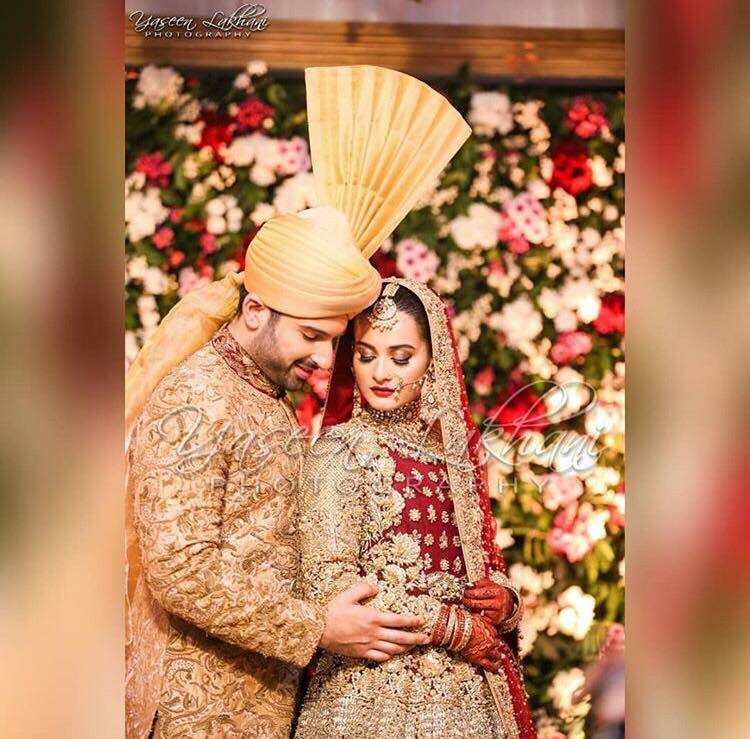 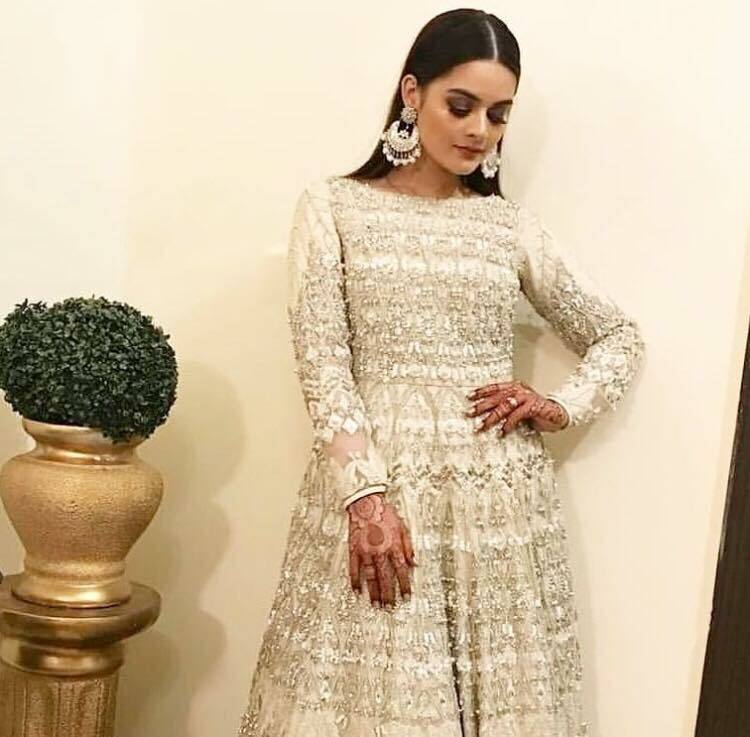 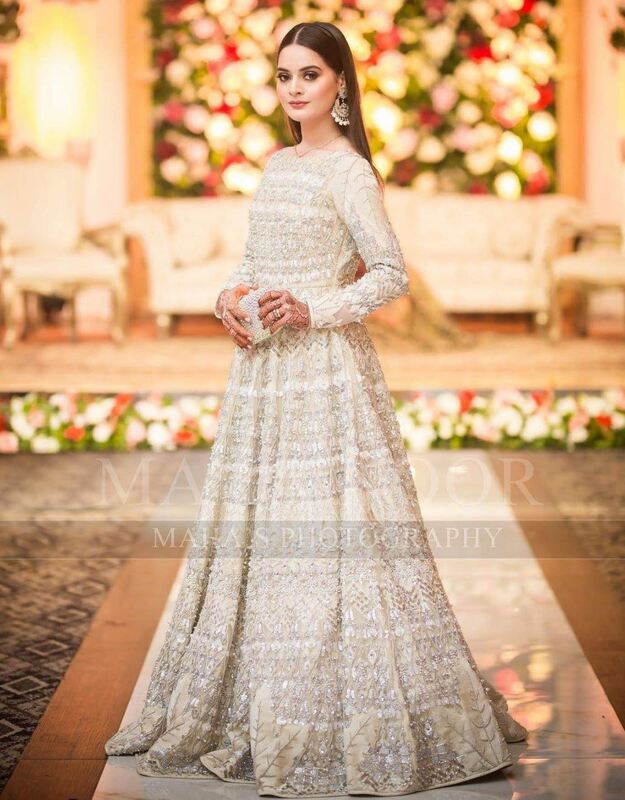 The fans and followers have been waiting to see Aiman Khan’s wedding look for her special day. 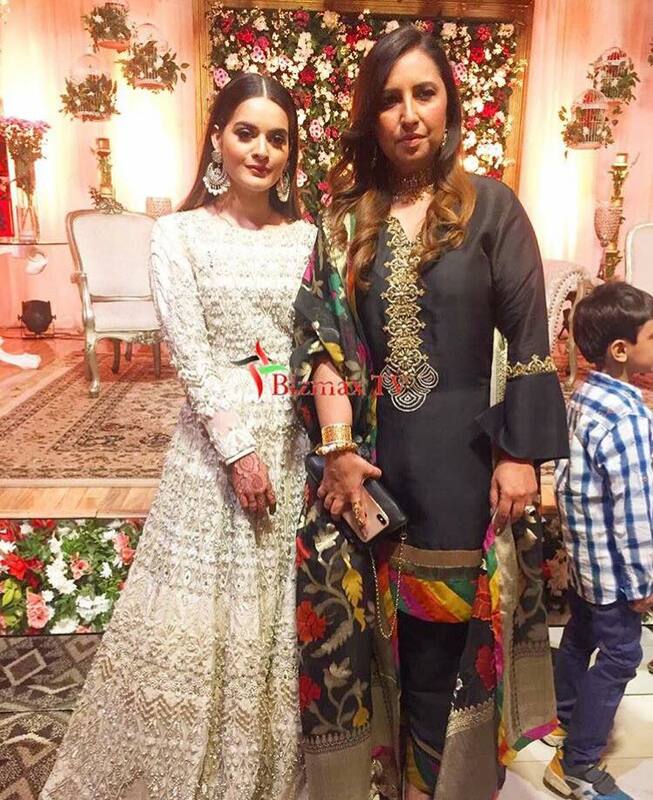 We will keep on updating this post to add the latest pictures and videos. 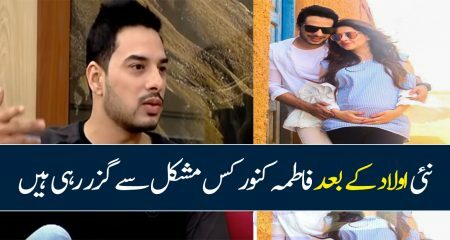 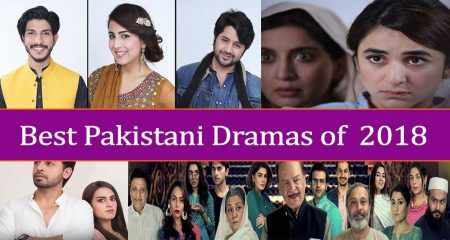 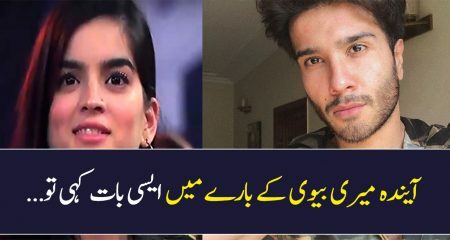 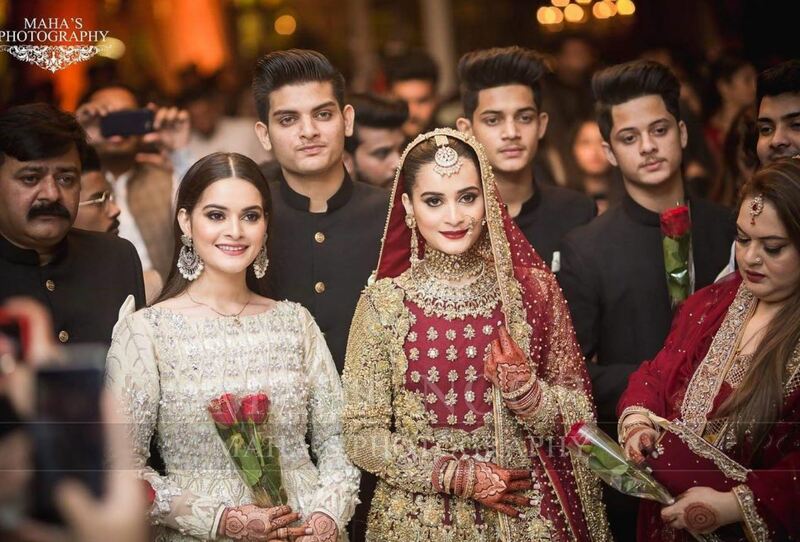 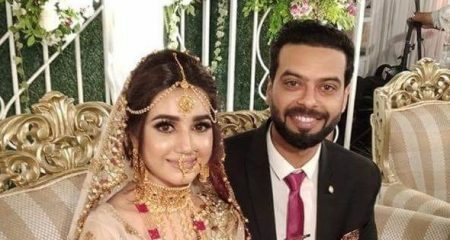 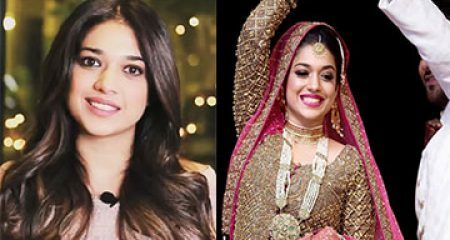 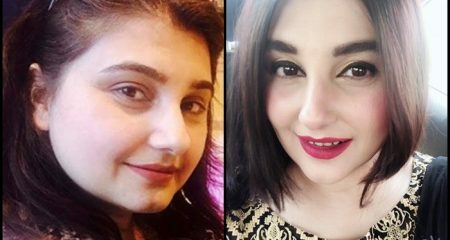 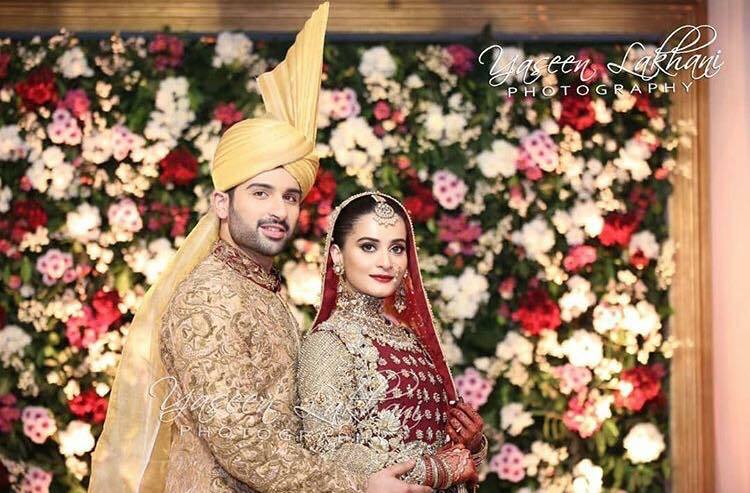 Aiman Khan’s wedding is one of the most talked about celebrity weddings already. 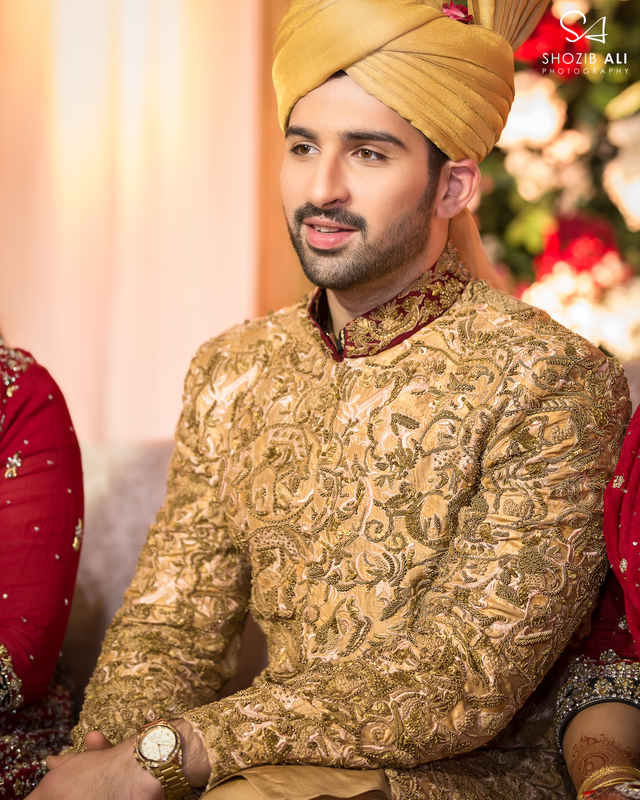 The celebrations have been elaborate and grand. 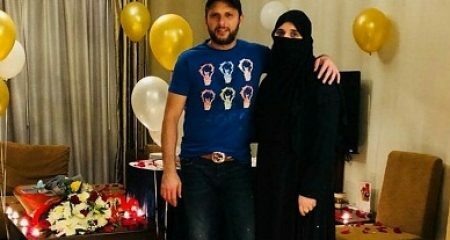 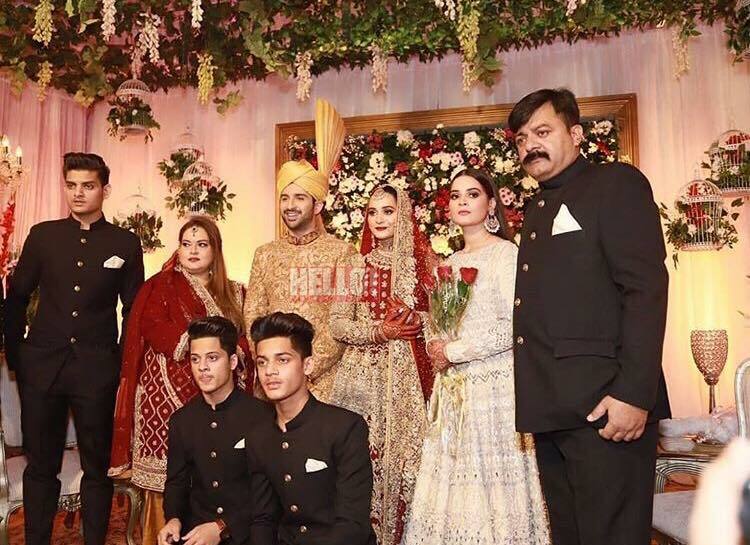 The celebrities also participated in these celebrations enthusiastically. 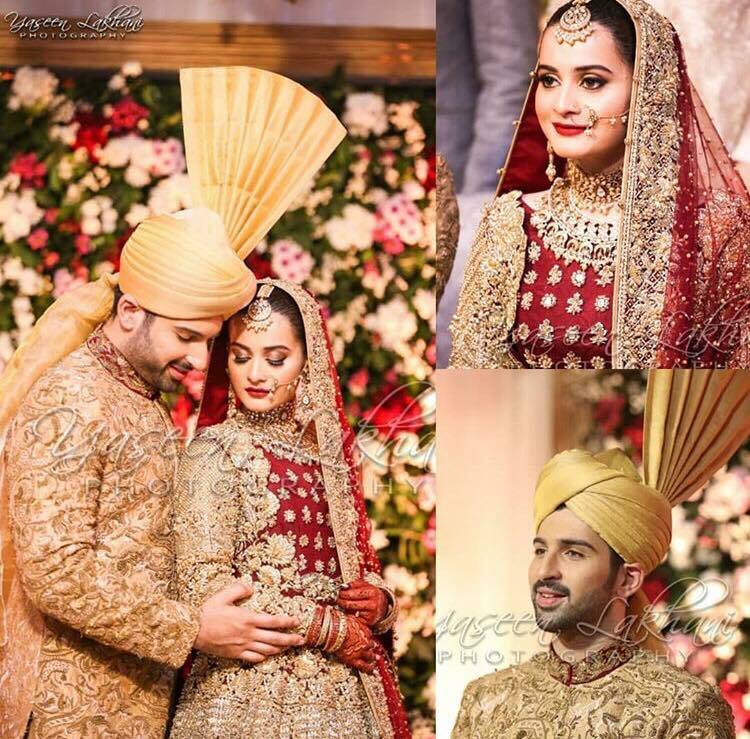 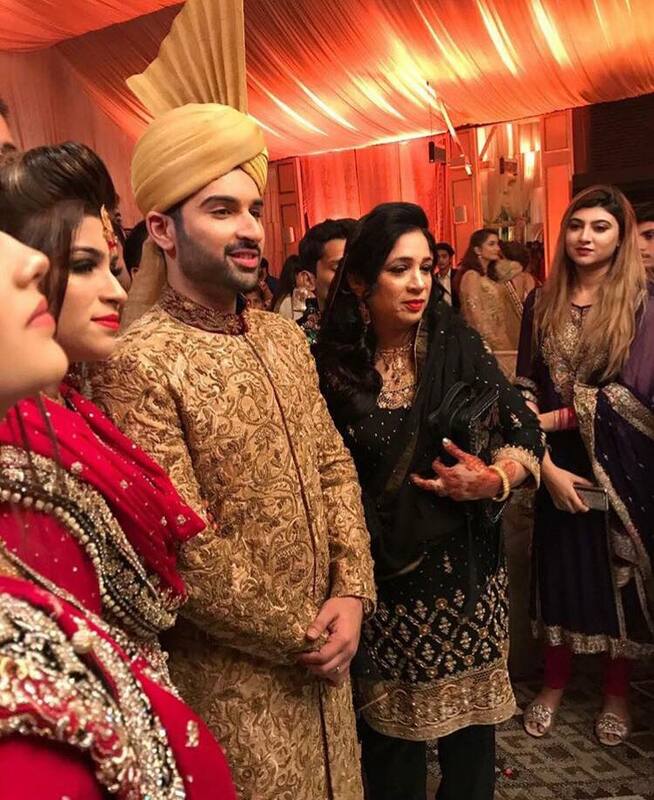 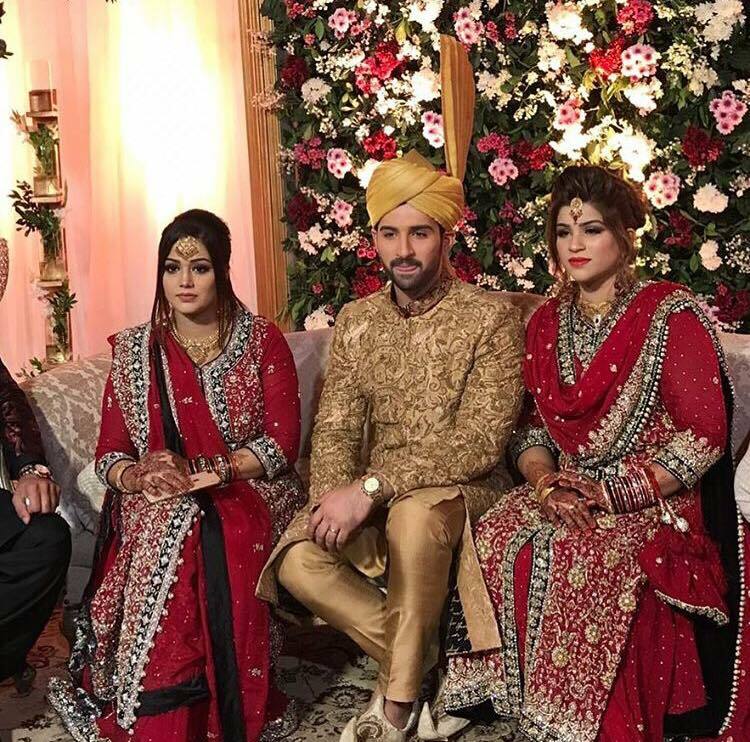 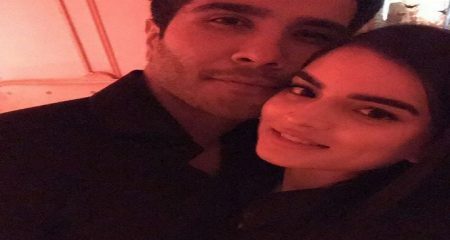 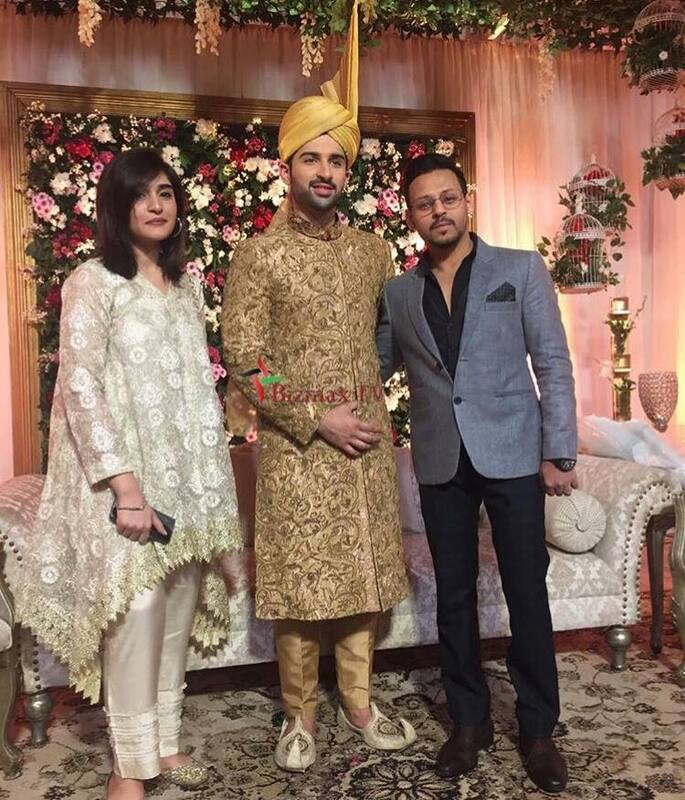 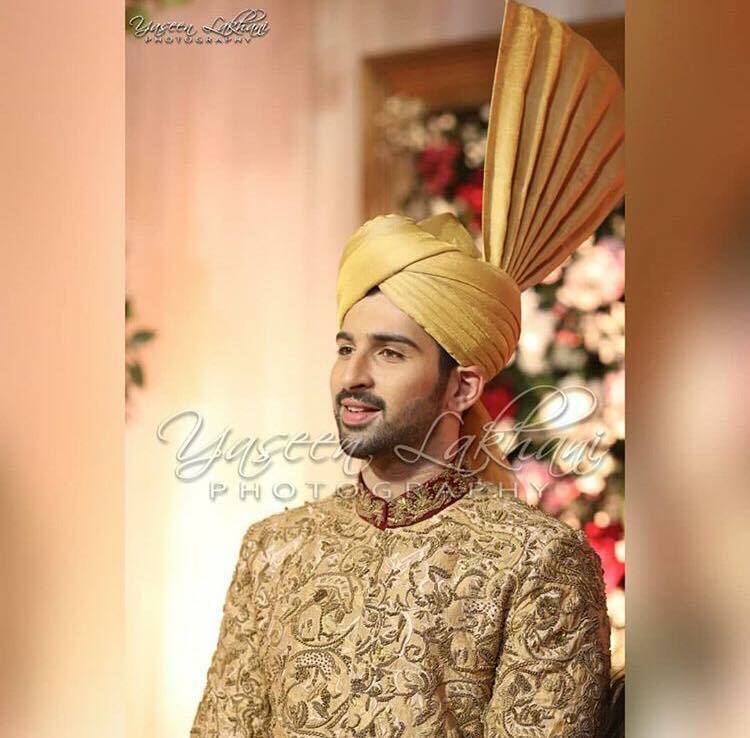 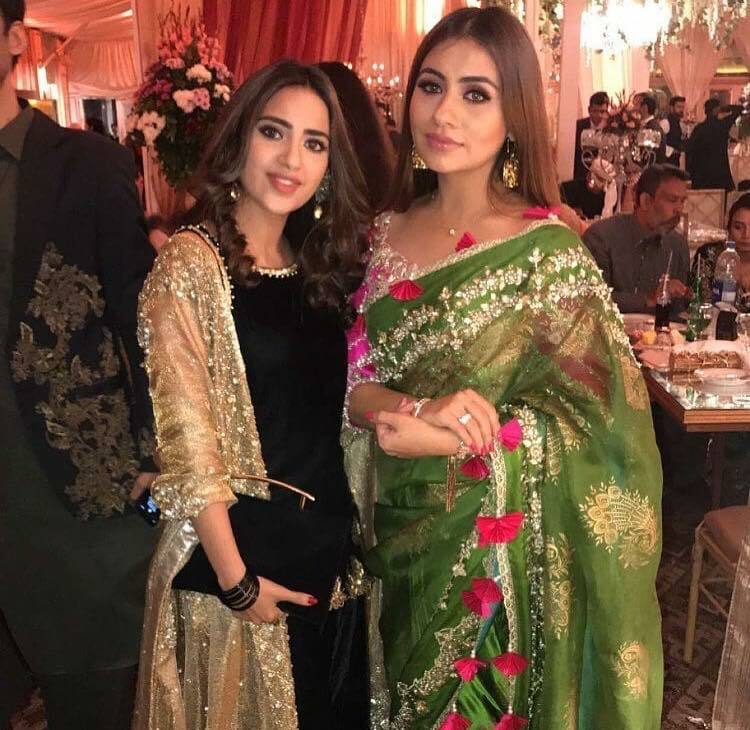 Here are exclusive pictures from Aiman Khan’s wedding.